Internet marketing isn’t for the faint of heart and those wanting to play around. 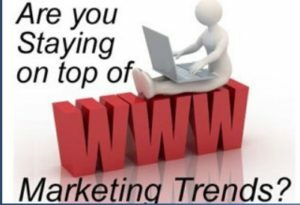 It’s a high-paced, fast changing, high-profit arena, that is quite advanced for those that pocess the expertise to practice the skilled discipline of online marketing. But don’t let that scare you away. Instead let the challenge of success in this strategy inspire you to generate targeted leads in one of the strongest ways possible for businesses to generate business. 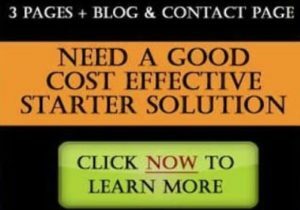 The 24/7 marketing vehicle provided be the internet and your presence there, is an extremely powerful customer communication tool. 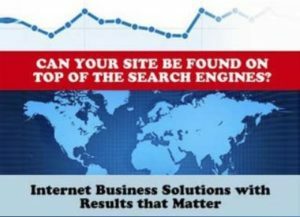 You can quickly convert online inquiries into quality leads and motivate those leads into great sales. Through the maintenance of a healthy and interactive relationship with potential customers, leads can be generated. This lead nurturing system is yours for the taking. What will you do? Exposing more people to your website is like bringing more people into your store, it only accomplishes half of what you need to do. The goal of all your sales and marketing efforts, in the very simplest of terms, has always been to increase the number of people who do what you ask them to do – BUY your product or service and encourage others to buy too. 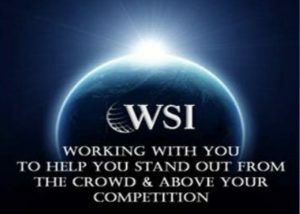 Every online business must have a comprehensive Internet Marketing Strategy At WSI, we can work with you to design, implement and monitor the results of your Internet marketing strategy. Traditional lead generation strategies like telemarketing can be expensive over time. Telemarketing leads can make great customers, but the sales funnel is significantly longer than leads gained through lead nurturing. Wouldn’t you rather send a periodic e-Newsletter to the folks who asked to be on your mailing list? It’s a click of a button to reach a large number of people you’re giving them information that is useful, something they asked for. The definition of nurture is to “to promote and sustain the growth and development of”… something, in this case your potential customers. By providing potential customers with timely, useful information that can help in the growth and development of their business, you are nurturing. Over time, this useful information you provide establishes you as the professional. These potential clients have built trust in you and the services you provide, even if they may not be buying what your selling at the time. Peppering the leads you generate with timely, helpful information in a steady stream, but not burying them with too much information, narrows the sales funnel to the point that when the time comes to buy the products your selling, they will likely come to you to make their purchase. Get help now in establishing your lead nurturing system!